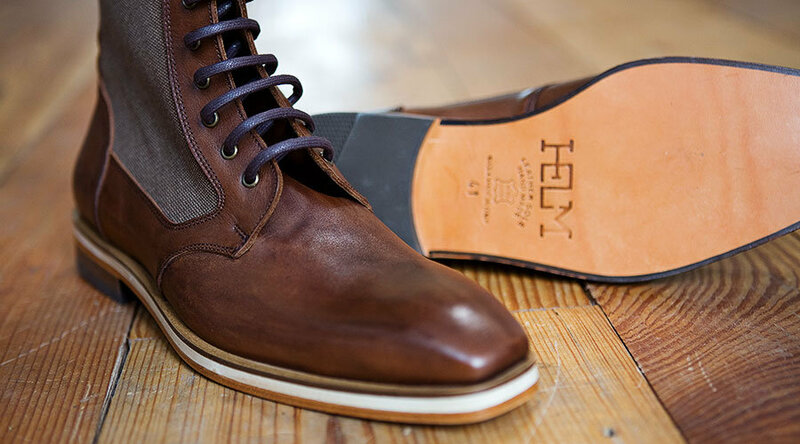 Joshua Bingaman, founder of Helm, is passionate about shoes and boots. 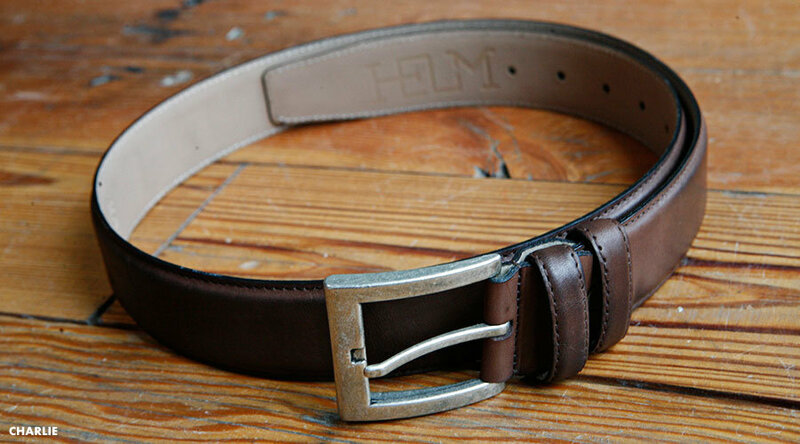 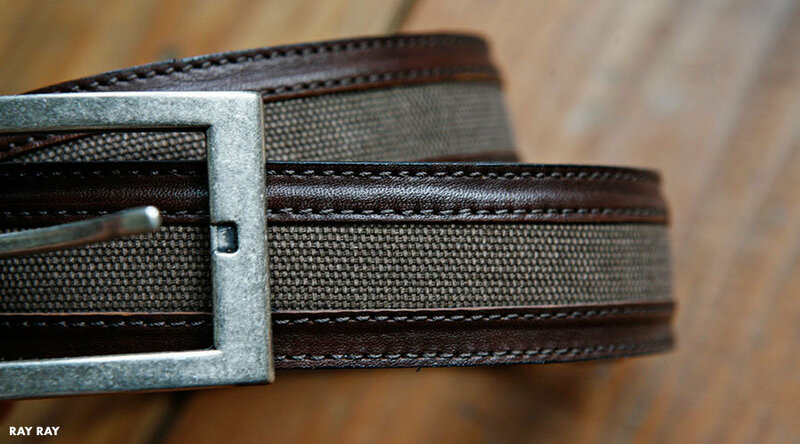 When he launched the brand in Austin, Texas, at the beginning of 2010, the idea was to create a line of unisex utilitarian-chic boots and belts that would be entirely handmade of the finest materials. 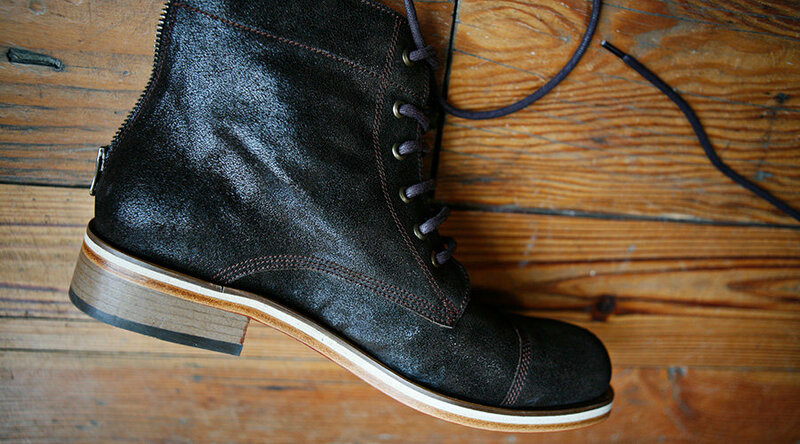 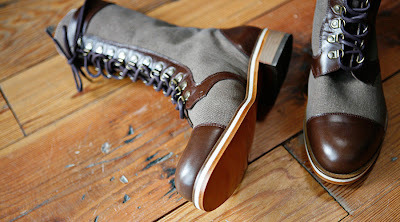 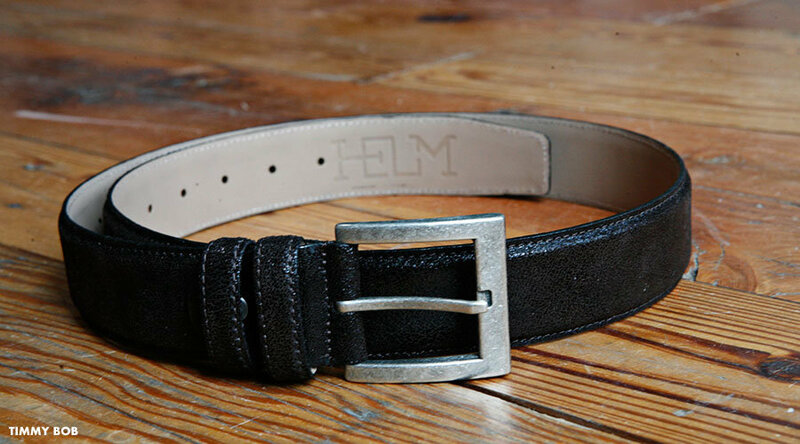 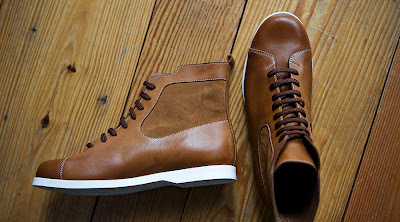 Helm Boots are designed in Austin and assembled by artisans in Istanbul. Leather comes from Holland and Australia and soles come from Italy and France. 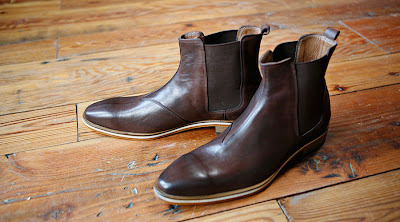 Hand-fabrication of one pair of boots takes five days.